Boiler installations, servicing & repairs for Hampshire. 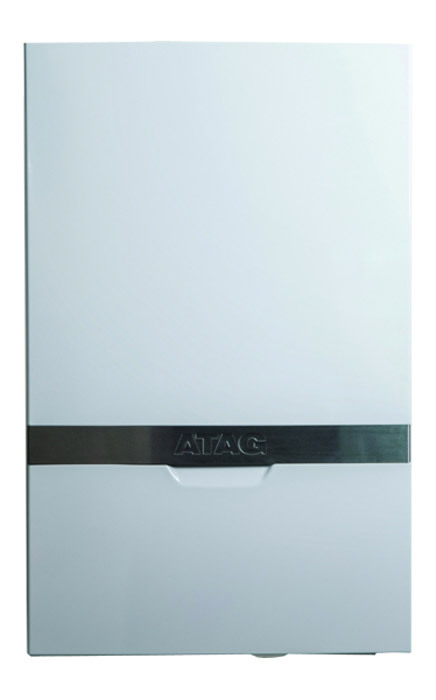 We offer a wide range of boiler services, including boiler installations of ATAG and Baxi boilers; allowing us to offer boilers for a wide range of budgets. Our boiler services bring the same high-quality and reliable workmanship as our plumbing work, ensuring our customers are provided with a heating system that suits their home’s unique requirements. Boiler service plans available from £7.50. Over a prolonged period of time, a buildup of sludge occurs around your central heating system due to corrosion. This excess waste then prevents the system from operating to its usual standard, affecting the central heating’s efficiency and lifespan. Powerflushing extensively cleans the system, extracting this residue and allowing your boiler to run at its optimal performance. Additionally, this helps increase the system’s longevity, helping it stay without fault for longer. M Brierley Ltd offers a range of services relating to home heating. 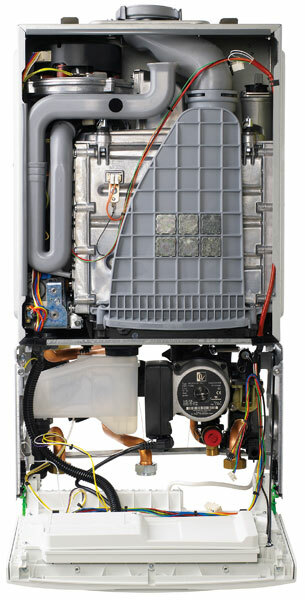 In addition to powerflushing, we install/replace; radiators, valves, and thermostats. 24 hour emergency contact number Unlimited Callouts. Boiler and controls covered, Preferential rates on other services if required. Hot water cylinder and Heating system covered Preferential rates on other services if required. No limits to the amount of call outs (Max claim of £250.00 per call out, but no limits to the amount of call outs, customer can pay the difference). 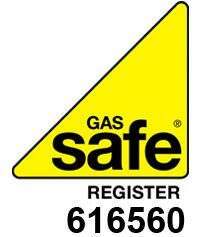 Free parts and labour on all boilers/systems/ controls that are covered (up to £250.00) depending on the level of cover taken. Modifications to a excising installation. Work required due to DIY. Damage caused by improper use. Scale or hard water damage. Burst pipes due to freezing with inadequate lagging. Remedial work to correct pre-existing system/design faults. Regulation changes forcing remedial work. Damage to property resulting from a leak caused by failure of parts or components. Electrical faults other than wiring we have carried out.